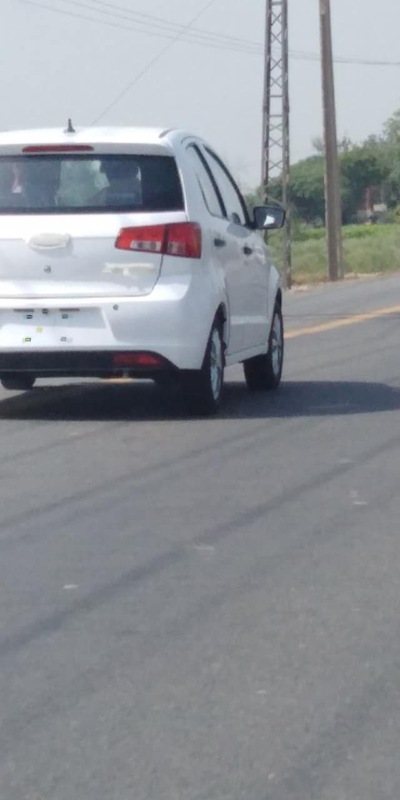 United Bravo spied testing on roads for the very first time! 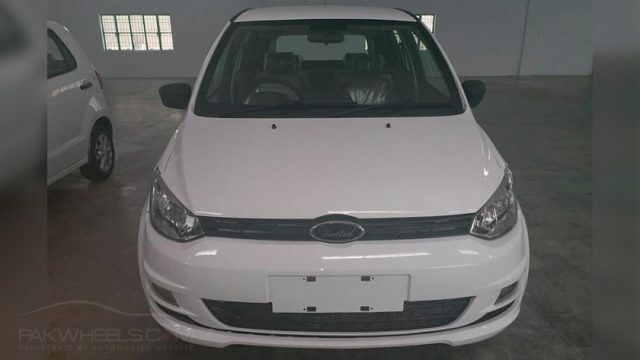 There is a lot of buzz regarding the upcoming United Bravo, an 800cc hatchback car from United Autos. 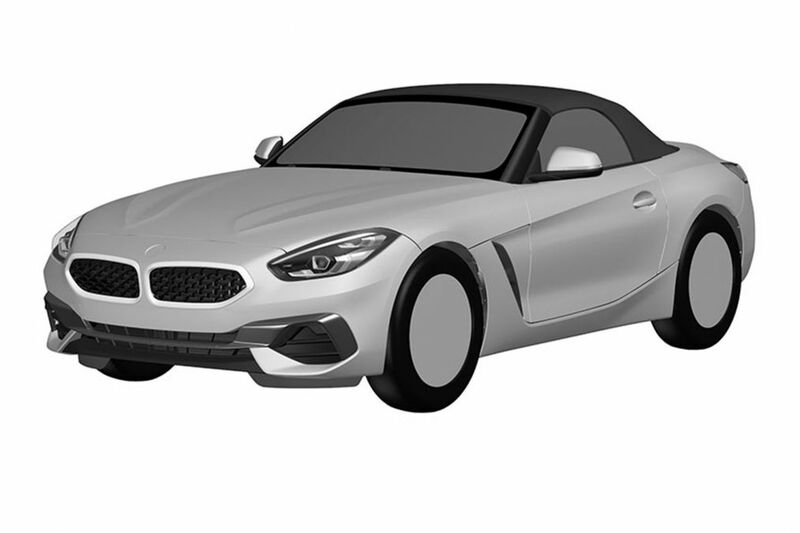 For the past many months, social sites and facebook car community pages are going crazy about this new car. PakWheels.com was the first site which broke the news of United Bravo. 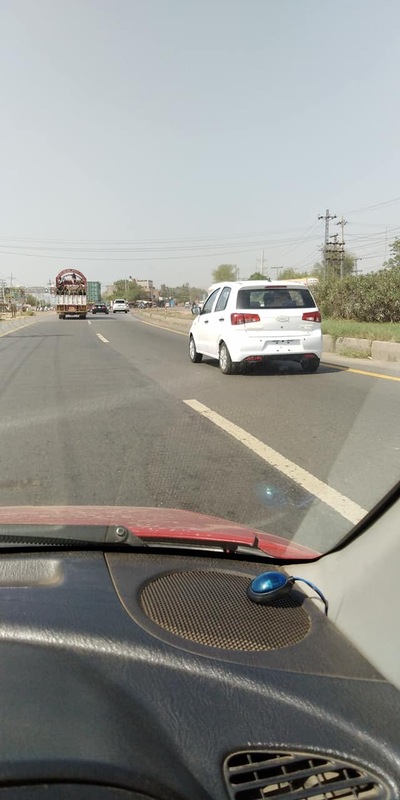 In the fresh event, it is spied testing on roads for the very first time, which simply means that the company is testing its feasibility on roads and is gearing up to launch the hatchback in the market. Read Also: Is United Bravo a replacement of Suzuki Mehran? Below are the pictures of United Bravo while being tested on roads. Photos were shared on PakWheels Facebook Community by a fellow PakWheelers Farhan Zafar. 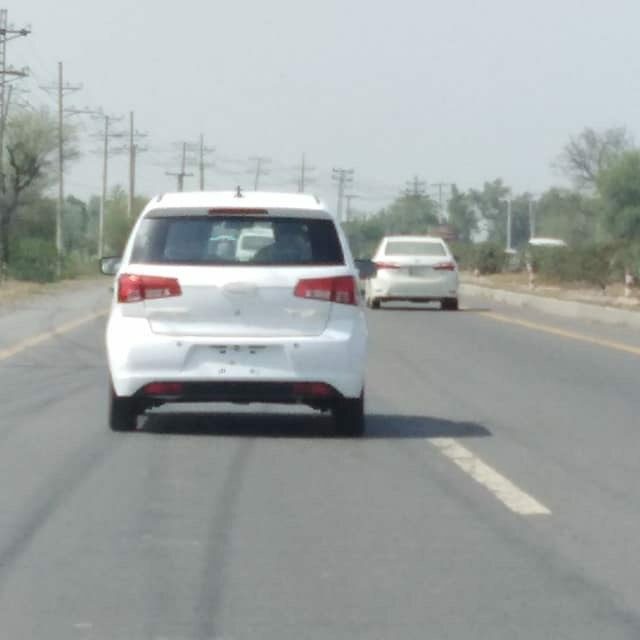 The pictures of Bravo has already been leaked and after looking at the pictures, it is safe to assume that the car is equipped with features like rear parking camera, seat-belt warning indicator, power windows, touchscreen infotainment system, RPM and speedometer dials and digital information cluster and wooden interior, etc. Stay tuned to get latest updates regarding United Bravo.